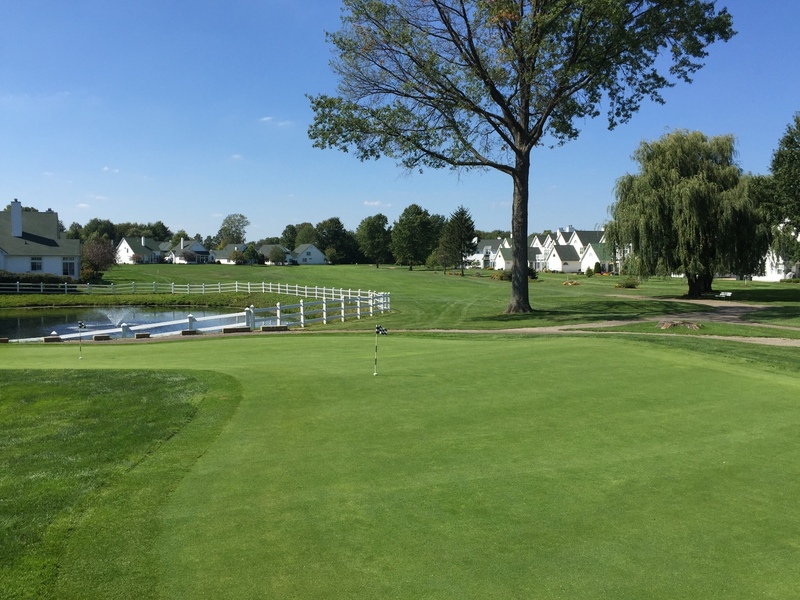 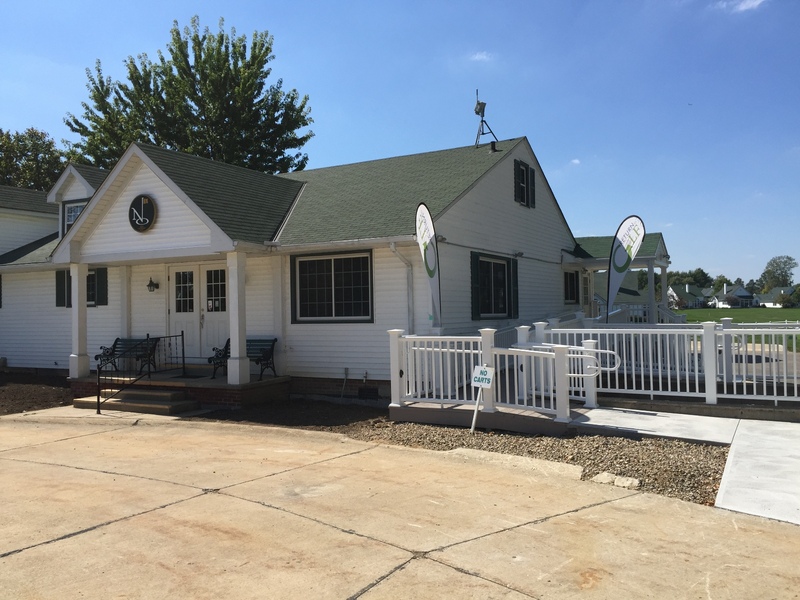 Home of The Turn, the 15 acre fully accessible campus of the Wharton Center at North Olmsted Golf Club allows for all programming to be conducted at one location year round. 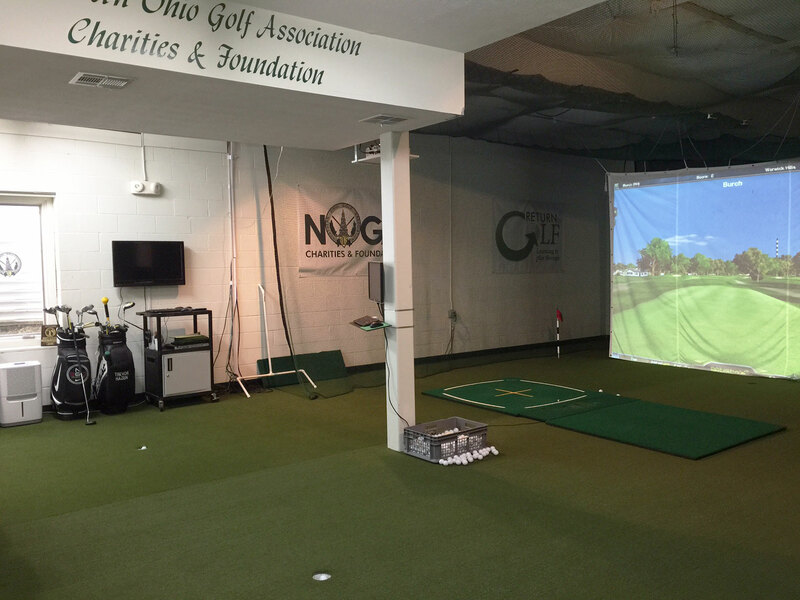 The 7,200 square foot Wharton Center, located behind the ninth green of the North Olmsted Golf Club, houses a state-of-the-art rehabilitation-based fitness center and indoor golf range. 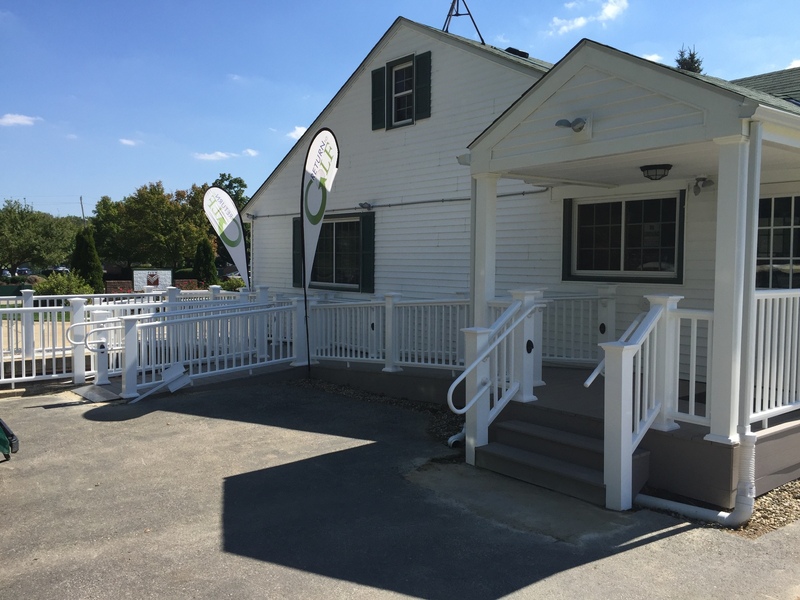 All campus facilities meet ADA accessibility requirements. 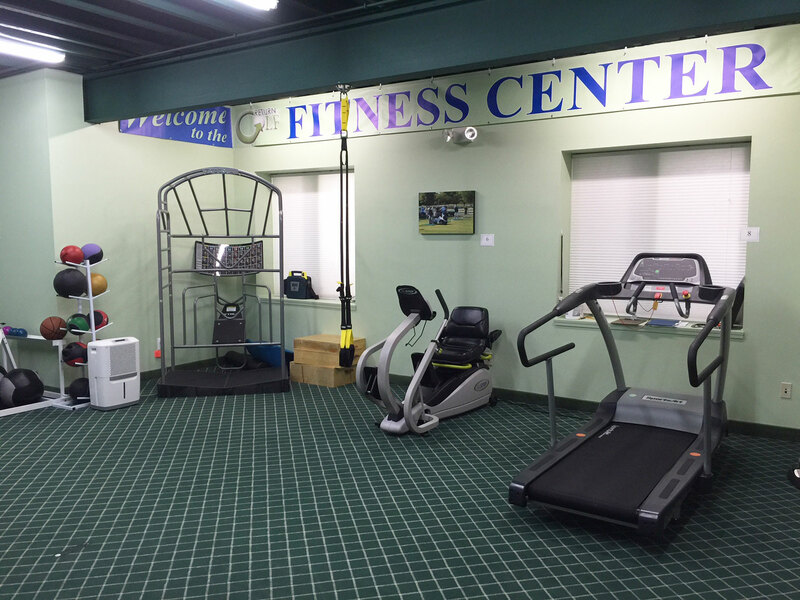 The fitness center is utilized year round and is complete with rehabilitation-based fitness equipment, including a NuStep recumbent cross-trainer, SportsArt rehabilitation treadmill, TRUEStretch flexibility platform and Cardon pulley systems. 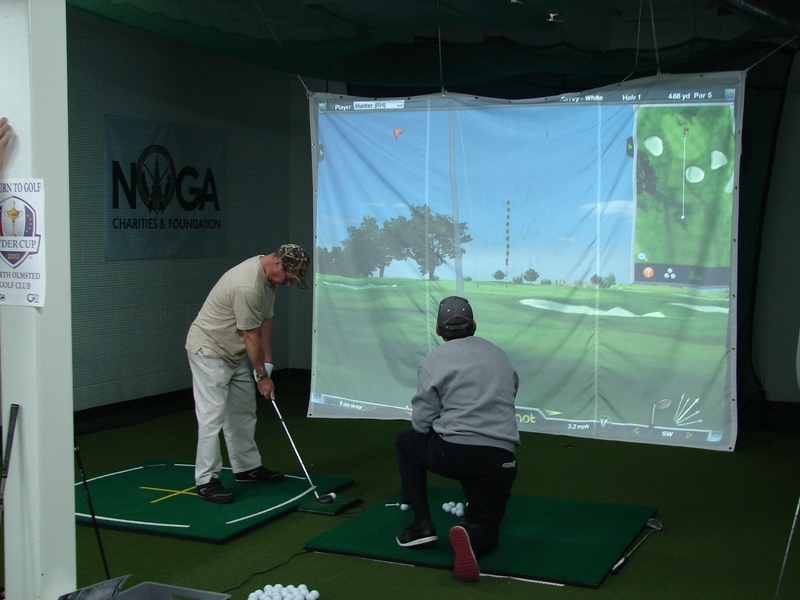 The indoor golf range, located adjacent to the fitness center, allows The Turn to conduct year round golf programming as well as during periods of inclement weather during the golf season. 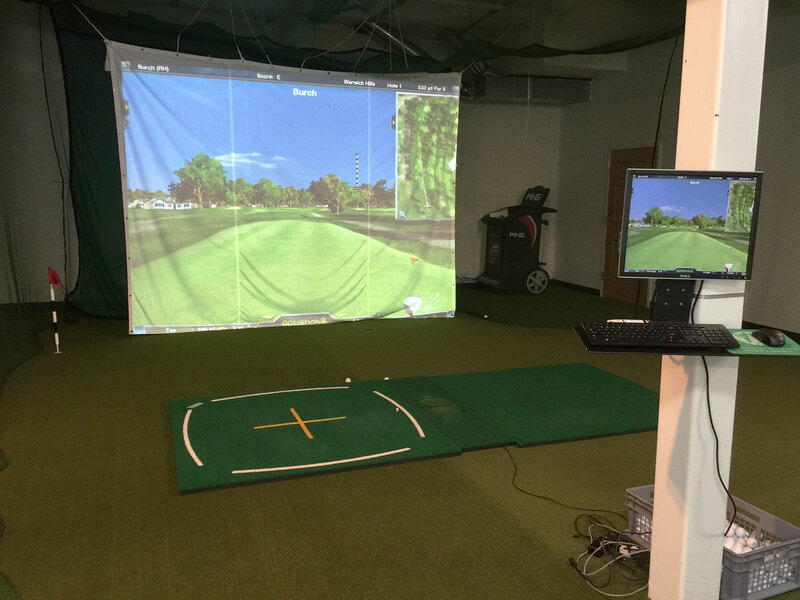 The range is equipped with SKLZ adaptive golf training aids, K-Trainer 3D Biofeedback System, Vector X launch monitor, NitroSwing trainer and an OptiShot Infrared Golf Simulator. 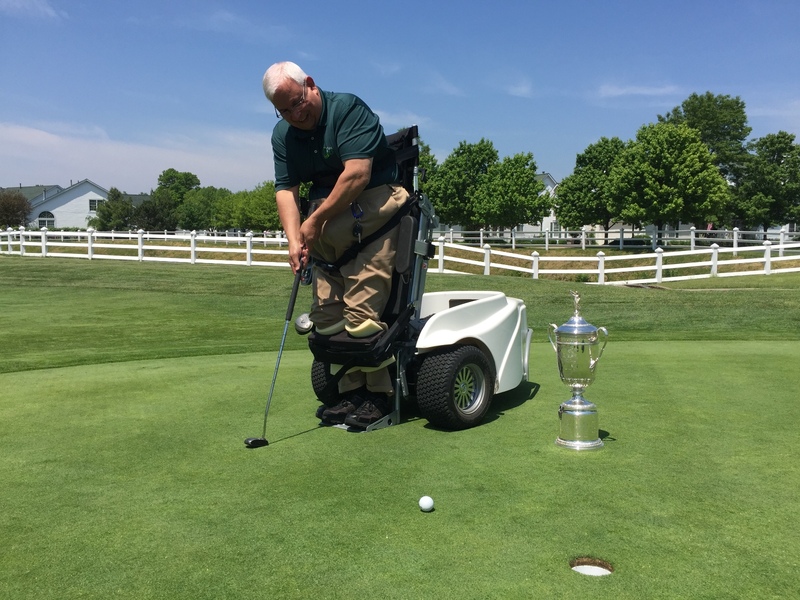 A leader in adaptive accessibility equipment, The Turn is proud to offer more Paramobile and SoloRider mobility devices than any other facility in the Midwest. 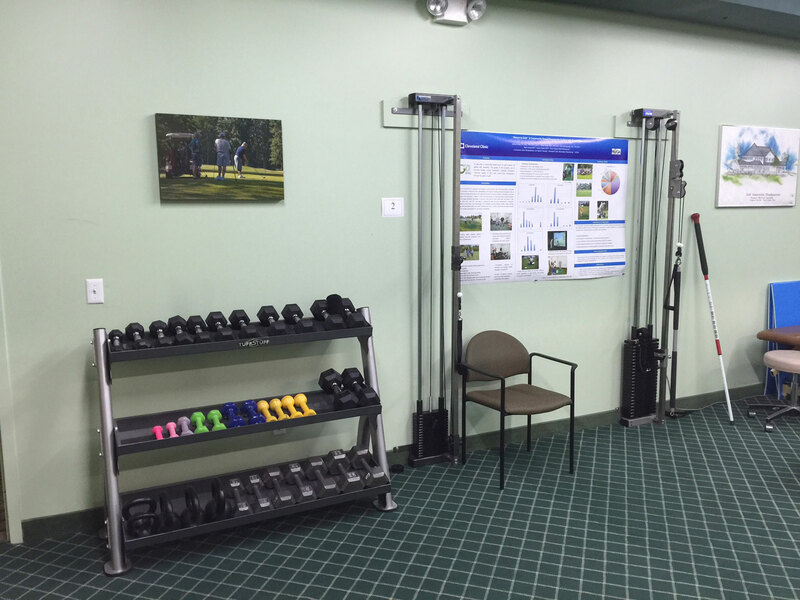 These devices are specially designed for use on the golf course, in addition to providing unique therapeutic benefits. 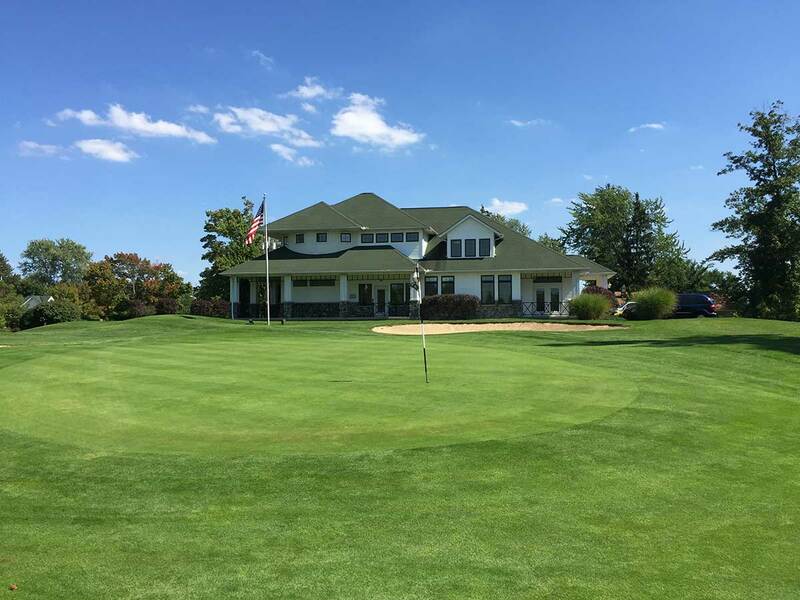 The North Olmsted Golf Club's 9-hole, executive layout course is the perfect facility for The Turn and its participants. 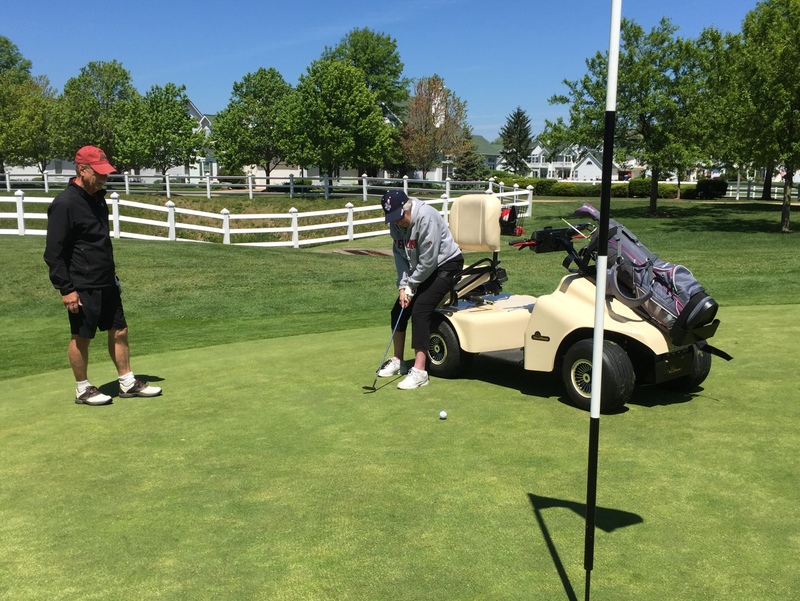 Owned and maintained specifically for the program, the first hole serves as the driving range for weekly programming and participants are encouraged to tee it up free of charge. 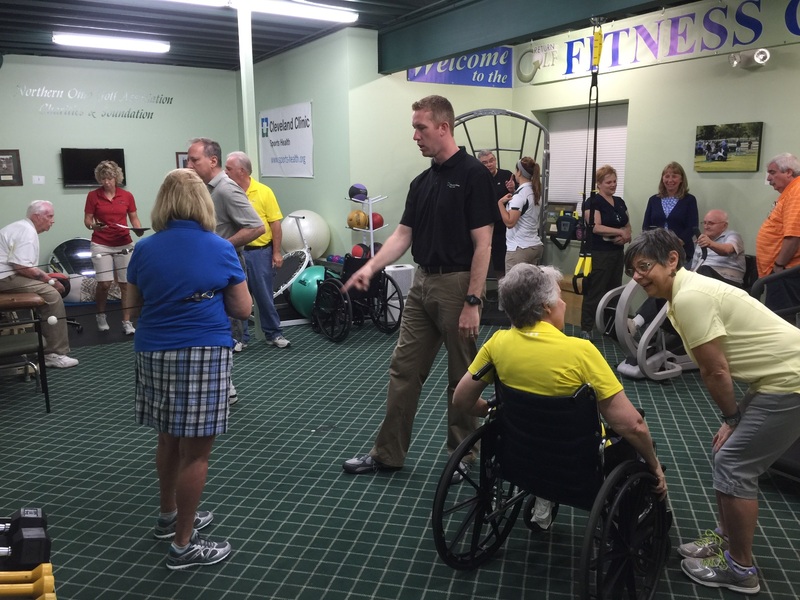 Paramobile and SoloRider mobility devices are available for individuals with limited to no mobility. 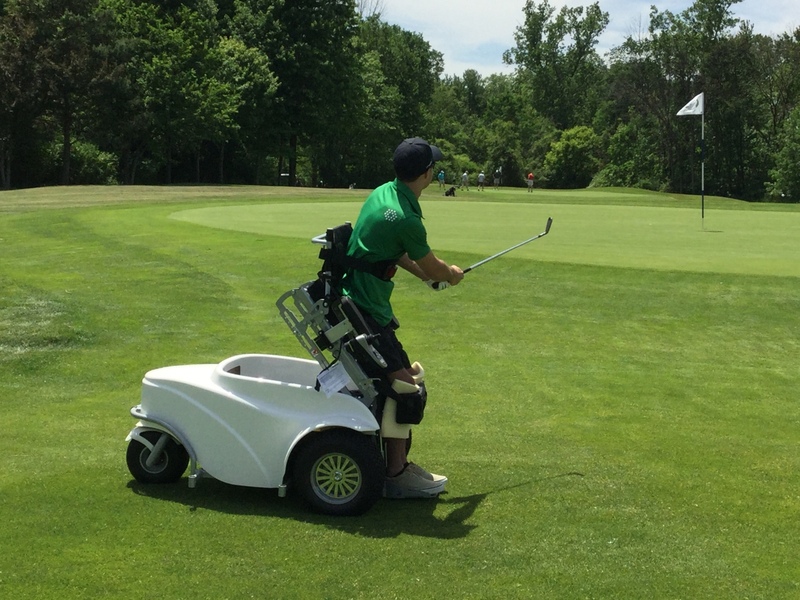 These specialized vehicles give participants the ability to safely swing the golf club from a standing or seated position, in addition to being able to drive onto greens and tees.